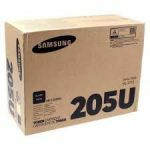 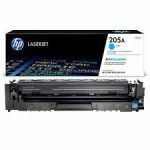 HP CF530A / 205A Toner Black Original. 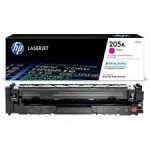 HP CF533A / 205A Toner Magenta Original. HP CF532A / 205A Toner Yellow Original. 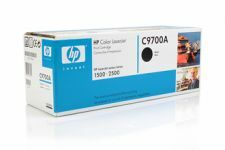 HP CF531A / 205A Toner Cyan Original.